Coeur Mining, Inc. (NYSE: CDE) is the largest U.S. based primary silver producer and a significant gold producer. The Company has five precious metals mines in the Americas generating strong production, sales and cash flow. Coeur Alaska, a subsidiary of Coeur Mining, is seeking a Paste Plant Operator for its Kensington gold mine located 45 miles north of Juneau, Alaska. Oversee the operation of equipment to process paste. Set up and tend plant equipment such as disc filters, pumps, slurry flows, sampling, and tools. Observe plant monitoring equipment to ensure safe and efficient operations. Transfer materials, supplies, and products between work areas, using mobile equipment, overhead crane, and hand tools. Clean up spillage, maintains, machinery, equipment, materials, and products. Observe operations and adjust controls to maintain specifications or correct problems. Move electronic switches, levers, knobs, etc. to control machines. Maintain equipment by greasing, cleaning, etc. Complete pre-shift inspection of work areas and equipment. Comply with all company policies including attendance, safety, environment, and social responsibility. Able to work in an underground environment. One year of experience in a process plant preferred. Previous experience with flotation and gravity concentration preferred. Responsible for the load and delivery of ready mix concrete and other associated products to construction job sites in a safe and efficient manner. Prepares truck for operation by inspecting general conditions; checking fluid levels and tire pressure; obtaining or scheduling required repairs; validating adherence to road-ability standards on accordance with DOT regulations. Loads truck with ready mix concrete according to prescribed procedures, including charging hopper and checking slump. Safely drives truck in and out of areas with heavy pedestrian traffic and various construction obstacles. Delivers items identifying destinations; establishing route; operating truck; maintaining schedule. Discharge concrete, involving removing extension chutes, placing on main chute. Wash residue from truck using washout system. Maintains truck operating efficiency by completing preventive maintenance requirements. Maintains safe operation and clean appearance by complying with organization operational policies, procedures and standards, as well as state and local driving rules and regulations; cleans truck exterior and interior. Completes driving logs in accordance with DOT regulations; obtains receipts acknowledgements; and completes other forms as required. Must be 21 years of age due to anticipated interstate routing. Minimum of one year directly related experience required. Valid Class A CDL and appropriate state driver license and tanker Class B license a must. No restrictions on operating a manual transmission; Endorsement E on CDL. No more than 3 moving violations in the past three years, with no alcohol or drug related offenses, such as a DUI or DWI. Less than 2 points on record. Must pass a drug and alcohol pre test and random testing. 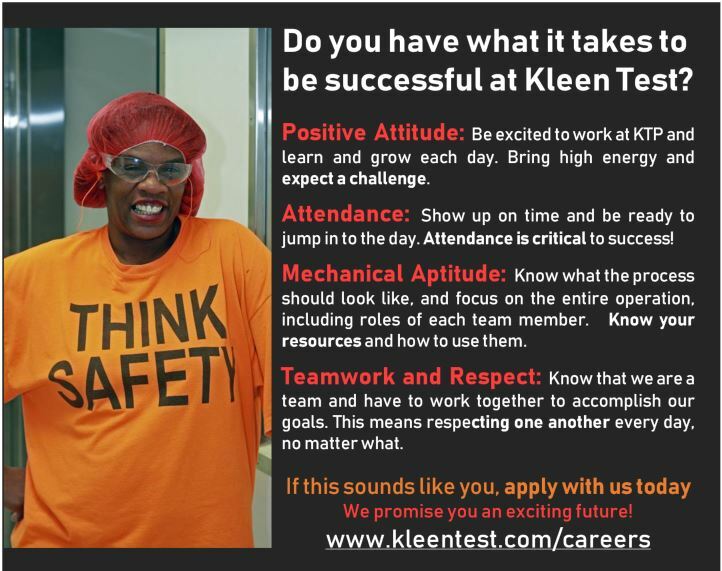 Are you seeking a rewarding and respectful career; backed by a team of manufacturing professionals with a shared goal to help you succeed? If so, it's time to consider a career with Utz Quality Foods! We are looking to grow our career driven team and are currently seeking a Mixer to work from our Keystone Pretzel manufacturing facility Located in Lititz, PA. The primary responsibility of this position will hold the individual to be responsible for mixing the dough and filling the hoppers on the extruders. The ideal candidate for this position must be able to make changes quickly and accurately. The ability to read, write, speak and understand sufficient English to communicate with supervisors and co-worker is required in this role. Must be able to lift at least 75 lbs. The willingness and ability to work 3rd shift Monday -Friday11:00 PM - 7:30 AM is required in this role. Mixes dough as necessary (do not mix ahead). Maintains correct water temperature and mixing time. Sets flour scale to correct weight and ensures scale fills properly. Informs baker of silo changes as necessary. Adjusts water poundage to achieve correct consistency. Weighs/meters minor ingredients as necessary. Restocks minor ingredients as necessary. Makes sour dough as necessary (4-8 hours setting time before use), wraps sour dough tubs andwashes tubs between uses. Transfers dough from mixer to cart and moves cart to line. Fills hoppers to correct levels. Periodically scrapes hoppers and extruder. Adjusts extruder motor speeds as necessary. Checks and maintains product weights regularly. Cleans cutter blades and clears blocked holes on die plates as necessary. Ensures properly shaped pretzels are produced. Reports all problems and changes to baker. Correctly fills out mixer report. Shuts off/starts up extruded as necessary. Removes/replaces blades and heads during change-overs. Empties dough from extruder as necessary. Washes heads as necessary, making sure all dies are open. Utz is the largest independent, privately held snack brand in United States. We pride ourselves on our pleasant working environment, challenging opportunities, career growth, and competitive wages. 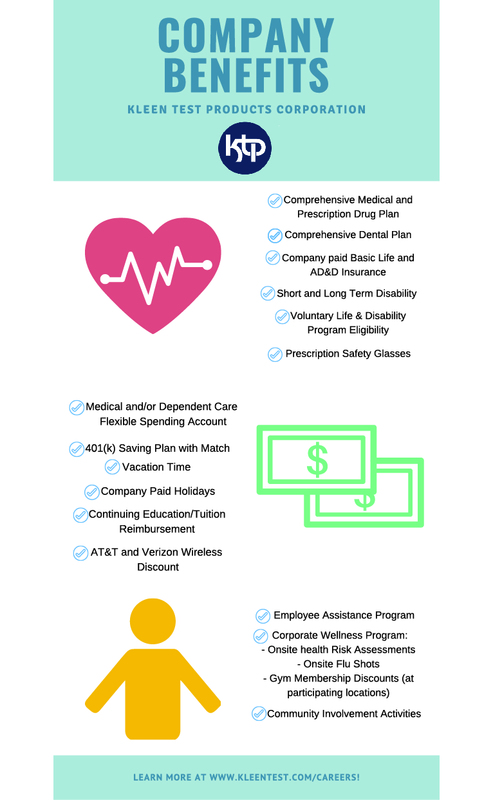 Utz offers a full benefit package, including medical, prescription, dental and vision plans, 401(k) and profit sharing plan, short & long-term disability, paid holidays and vacation, life insurance and an employee assistance program. Come grow with the Utz Family of Brands.